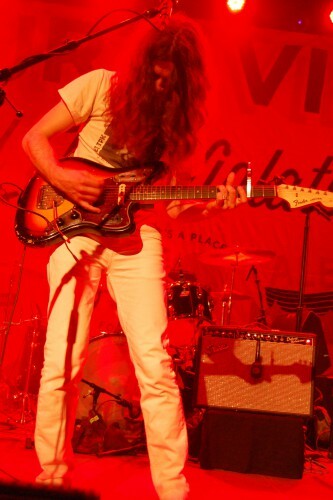 Road warriors, Kurt Vile and the Violators, are adding some more dates to their summer touring. This new batch of dates are in August and include the Pickathon Festival (Happy Valley, OR), Outside Lands (San Francisco, CA), and FYF Fest (Los Angeles, CA). New dates below in bold. And note Swirlies now supporting on a host of the July dates! In addition Kurt will be closing out Philadelphia’s City Hall Presents concert series on August 28 in the City Hall Courtyard (of the City of Brotherly Love). You can RSVP to this event here. And further information on the series is here.